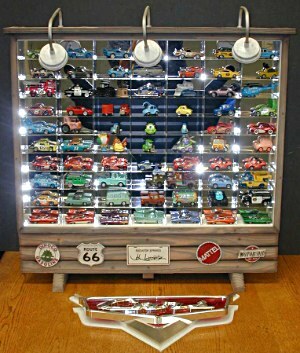 I love cars toys blog. It shows a lot of new cars like Fred with bumper stickers, and Impound mcqueen, and Dustin M ellows. There are a lot.